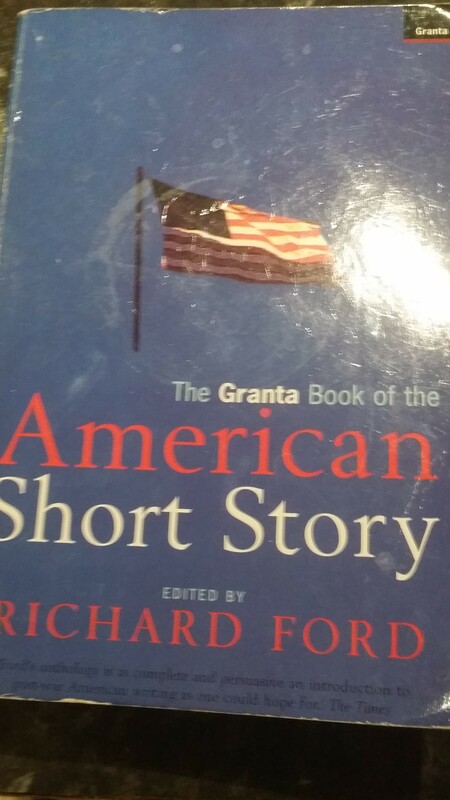 This is a 710-page collection of 43 stories chosen by editor, Richard Ford. 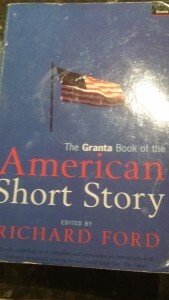 It has a thought-provoking introduction by Ford, that meditates on the evolution of the short story genre. The intro ends with the rousing declaration that the stories ‘do the best for us that fiction can do. Now, read.’ So read I did. It’s an enthralling kaleidoscope. How ‘American’ is it? What slowly became apparent to me was this sense of a literary nation back in 1992 confident in its whiteness. The white writers hardly see any other races. The latter are not so much side characters as peripheral or invisible. That was 1992. It’s taken 25 years for ‘diverse’ people to move from peripheral to side, then to close side. And the progression over the next 25 years I expect will be from close side to central. By central I mean to be depicted not as exotified beings, nor used to “provid[e] local colour”, as Morrison puts it in her essay, Playing In The Dark, nor as moral backdrop for white characters, another of Morrison’s barbed apercus. The point at which we become central will also be the the point at which white readers read black authors as a matter of good civics for sure, but also because they understand the world, including the world of the imagination, is shared by all and not owned by a few.